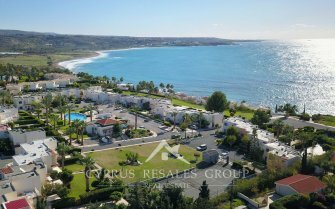 Cyprus Resales | Registered estate agent in Paphos & Polis. Cyprus Resales. 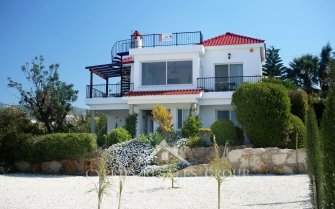 The Leading Estate Agents in Cyprus. 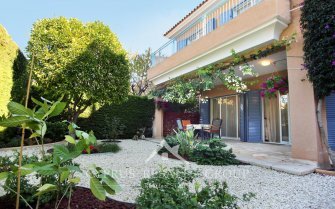 Exclusive resale listings in Paphos & Polis areas. Registered and Licensed Estate agent in Paphos & Polis with English and Russian speakers. High Street Offices in Paphos & Polis, Cyprus and associate offices in the Russian Federation. Multi award winning estate agency website. As the world shrinks our market grows. Harnessing the digital world to make your property visible. 10 separate websites in the languages of the buyers. 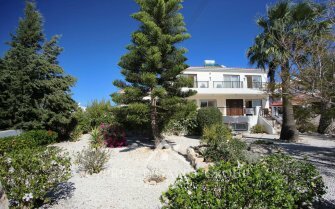 Virtual tours, professional photos and mapping from the best estate agent in Paphos and Polis. WHOOSH… We sell over 90% of properties listed. 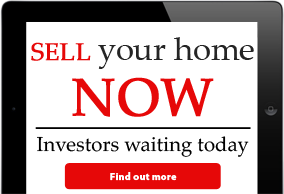 Sell your property for cash today. Investors waiting to buy now. Investors waiting to buy property in Paphos & Polis NOW. Free energy performance certificates (E.P.C.). 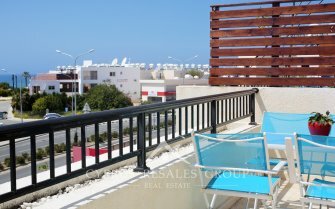 Cyprus Resales Real Estate Agency have high street offices in Paphos and Polis. 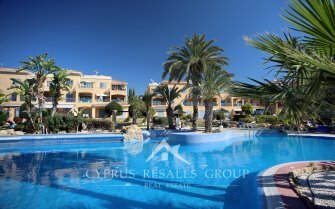 CYPRUS RESALES ESTATE AGENCY– LEADERS IN RESALE PROPERTY IN PAPHOS & POLIS. S.L.SCREEN SELECT LTD | REGISTERED REAL ESTATE AGENCY (NO 669) IN THE PAPHOS & POLIS AREAS OF CYPRUS. 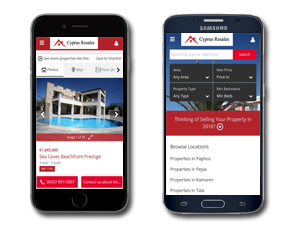 Welcome to the 2011, 2012, 2013, 2015 & 2016 International Property Awards winning Real Estate Agency website of Cyprus Resales. 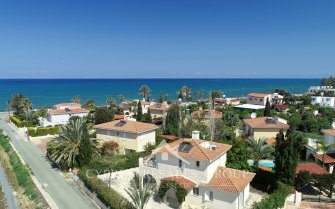 With a carefully chosen select range of resale property in Paphos & Polis area we never list more than 100 active properties. Within these 100 select properties you will find a complete range of quality resales in the Paphos and Polis areas from luxury beach front villas in Sea Caves, Latchi Coral Bay and Argaka to hillside villas in Leptos Kamares Village, Peyia and Neo Chorio.